A place to call home. Monumental views of the water, the city and the capital. Exquisite amenities on-site, with easy access to world-class shopping, dining and entertainment. Living at National Harbor is the ultimate my-ship-has-come-in moment. Act now to secure your residence in one of the country’s most coveted communities. 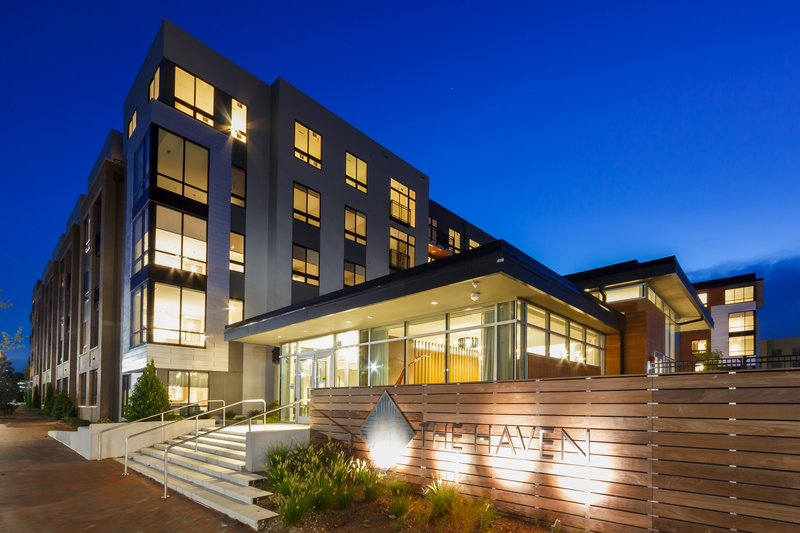 Experience the serenity of The Haven, National Harbor’s brand-new condominiums. At The Haven, there is a home that fits perfectly with your lifestyle. With a wide variety of, 1-, 2-, and 3-bedroom home types to choose, many homes offer expansive views of the Capital Wheel and the Potomac River while every residence comes standard with first class finishes and secure underground parking. 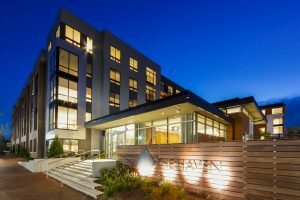 Living at The Haven puts you at the center of National Harbor where you have immediate access to more than 160 shops, over 40 restaurants and countless entertaining venues. 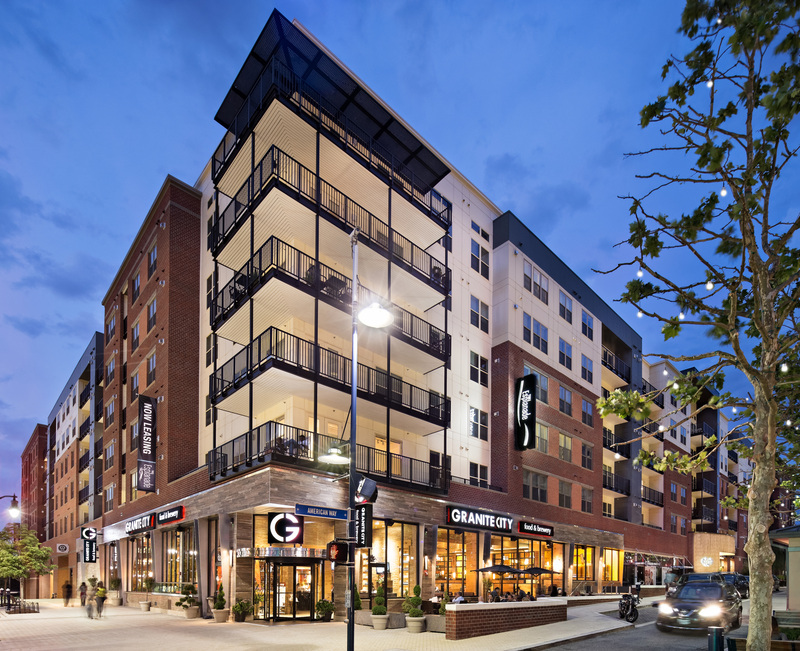 The Esplanade is National Harbor’s first apartment community managed by Bozzuto, featuring luxury style apartments above 14,000 sf of street level retail offering residents, commuters, and visitors convenient access to the finest stores, restaurants, and hotels. 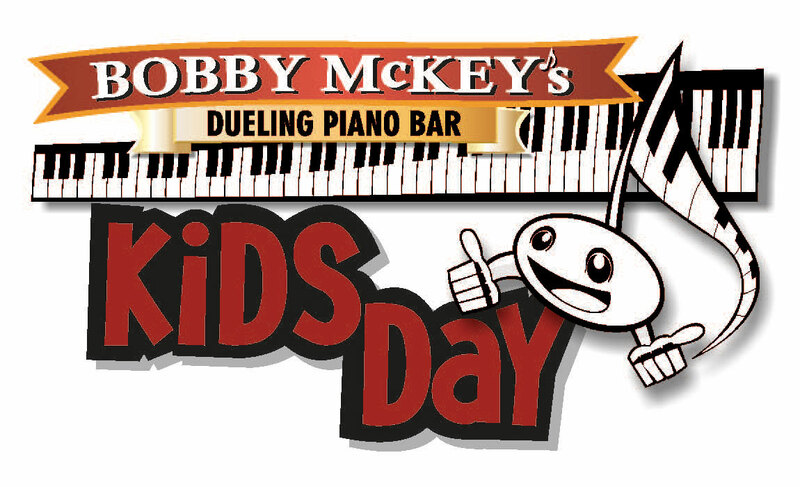 This spectacular community is located at the intersection of American Way and Fleet Street across from Potomac Gourmet Market and CVS/pharmacy, just steps away from Bobby McKey’s Dueling Piano Bar, Cadillac Ranch, Nando’s Peri-Peri, and more. Choose from a studio, one-bedroom, or two-bedroom apartment featuring sleek kitchens and spacious floor plans. The amenities at The Esplanade will provide you with endless diversions and delights. From relaxing walks along the waterfront, to lively nights on National Harbor’s Fleet Street, living at Potomac Overlook offers you a new brand of urban energy and excitement in a serene riverside setting. Classic styles and quality construction featuring fine detailing, spacious interiors, and exquisite architecture set the standard for every home at Potomac Overlook. And by choosing from scores of features and upgrades, a home at Potomac Overlook can become your own unique creation. 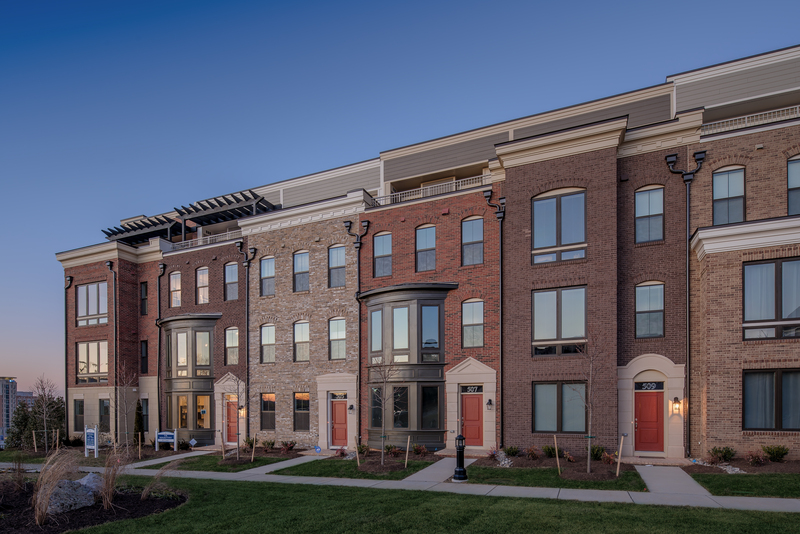 Be among the select few who know the pride and privilege of owning a townhome at Potomac Overlook, and seize this unparalleled opportunity of calling National Harbor home. Introducing the National Harbor Condominium Resale & Rental Program. If you’re considering buying, selling, or renting a home at One National Harbor, Fleet Street, or Waterfront Street, we invite you to contact the team, McWilliams|Ballard. No one knows National Harbor better or has access to more resources!